To reach Simaisma, A Murwab Resort from Hamad International Airport, head towards the Corniche, making your way past Lusail via the Al Khor Coastal Road. 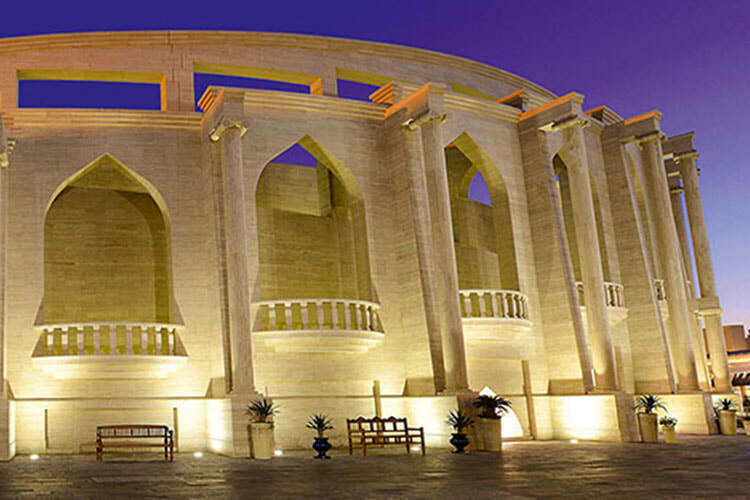 Qatars cultural hub, Katara is known for its diverse range of literary events, artistic exhibitions upscale restaurants, and anything else that showcases the rich heritage of Qatar and the world. 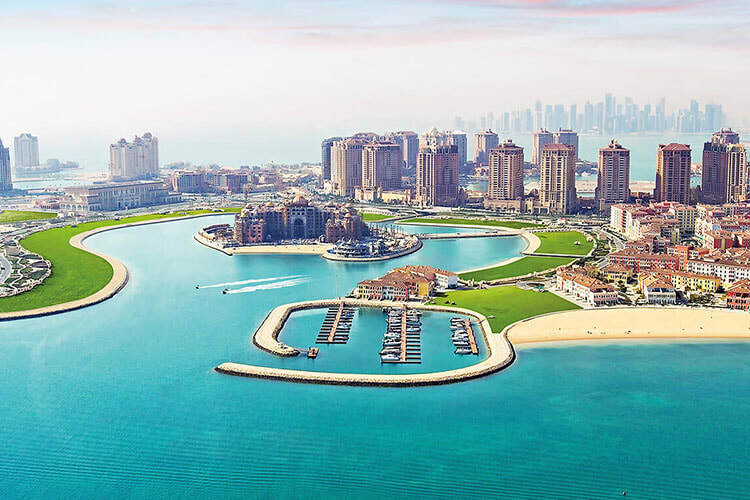 The most prestigious address in the Middle East, The Pearl-Qatar is a reclaimed island with a unique blend of exclusive boutiques, fashionable cafes, exquisite restaurants and a breathtaking waterfront. 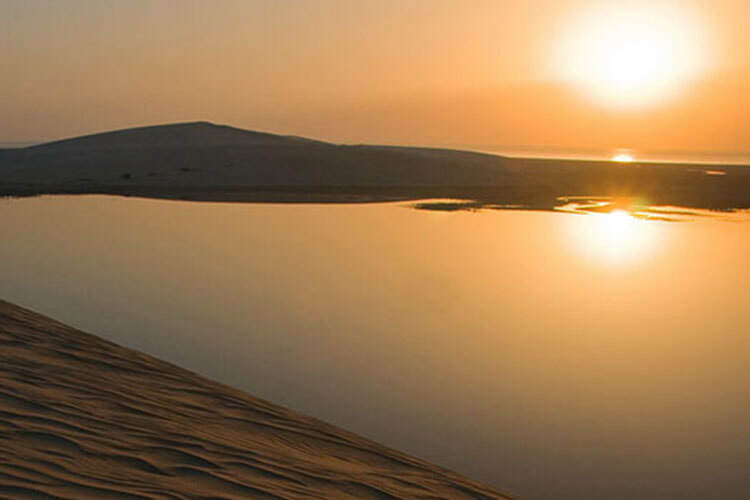 Al Khor, one of Qatars largest cities is located 50km north of Doha, along the eastern coast of the country. Historically famous for its pearl diving, it is now known for its fishing and oil and gas industries, its ever popular mangroves, beaches, and the historical feel of the city.